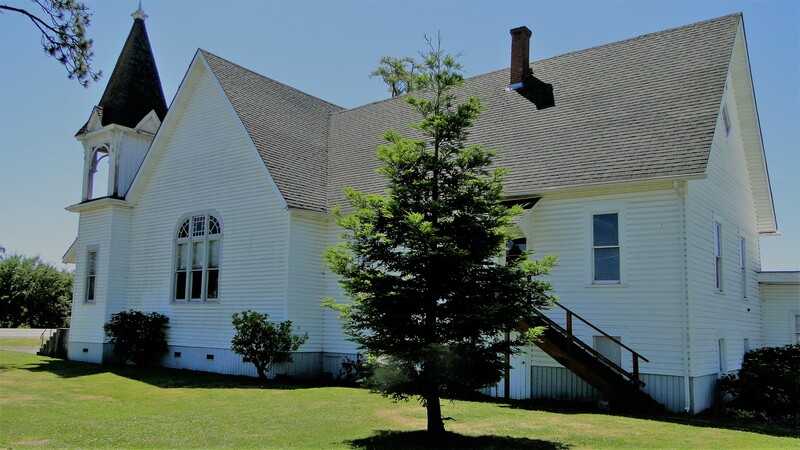 Grace in Halsey – "Wholly Committed to Christ and His Word"
Grace Bible Community Church is nestled between the beautiful grass seed farms of Halsey and the main street of our little town. We are a small group of family-oriented believers whose chief joy is in the life-changing message of Christ Jesus and the fullness of God’s word in the Scriptures. We believe He is transforming our lives for the better through obedience to His word and cultivating us for greater service both now and in the life to come. We are a work in progress – but it is God’s work progressing nonetheless. We believe our primary goal in life is to “glorify God and to enjoy Him forever.” If that is your aim too, come and see how you might join with us in growing “in the grace and knowledge of our Lord and Savior Jesus Christ” (2 Peter 3:18). Soli Deo Gloria.